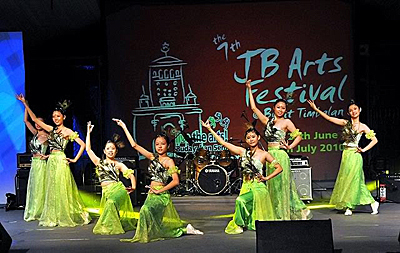 JB Arts Festival includes many events during the full month of September. Most the events are free, some require purchased tickets. It does take a bit of work to find out what you want to know using the web site, but it looks like it is worth the effort. Culture Malaysiana showcases and represents the vibrancy and richness of the Malaysian community, and truly achieves unity through the arts. The seamless transitions between the many dances are also representative of how elements of each culture are mixed together to create a unique Malaysian culture, a whole which is truly more than the sum of its parts. Maskara Shorties is a marathon screening of short films curated amd selected by Sindiket Sol-jah. Sindiket Sol-jah is an arts activist group based in Rumah PENA (Persatuan Penulis Nasional Malaysia / National Writers Assosiation Malaysia). The event will showcase rarely-seen short films for your viewing pleasure produced and directed by passionate filmmakers from Malaysia and Singapore. The inspiration for the 24 drums was based on the 24 festivals in the Chinese lunar calendar throughout the four seasons of spring, summer, autumn and winter, which has guided the traditional Chinese agricultural community for thousands of years. 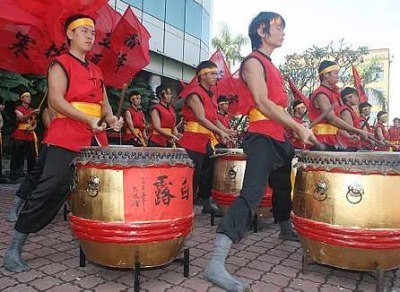 A full troupe therefore consists of 24 drums, each bearing two bold Chinese characters representing each of the 24 festivals. The music and choreography are arranged to harmonise gracefully into a performing art that depicts the cycles of the 24 seasons in music, calligraphy and the rhythm of life. Using various instruments, Akasha ventures into many different genres, including blues, bluegrass, latin, bossanova, middle eastern, classical, old western and Irish. 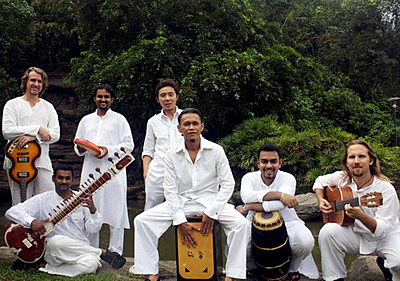 AkashA is a 7-piece Malaysian band, playing world fusion music with a distinctly Malaysian twist. Like Malaysia itself, AkashA is a fusion of four cultures – Malay, Indian, Chinese, and Western. Watch YouTube video highlights of an AkashaA performance.